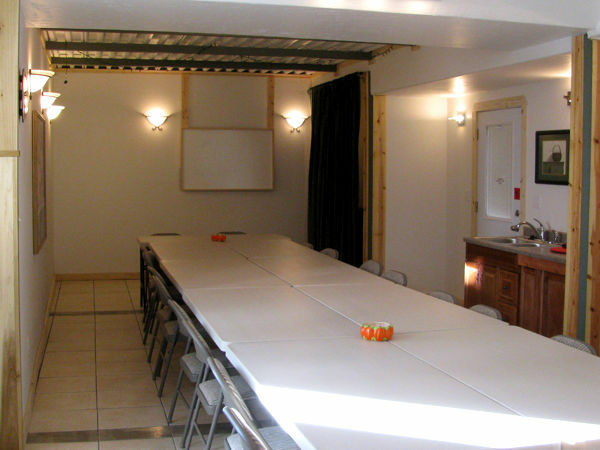 Our new conference room is a great place for your small business or organization to hold your conventions and meetings. Seats up to 60 people. Available to rent for $100 a day. It can be used for a variety of events such as weddings, receptions, parties, exercise and yoga classes. 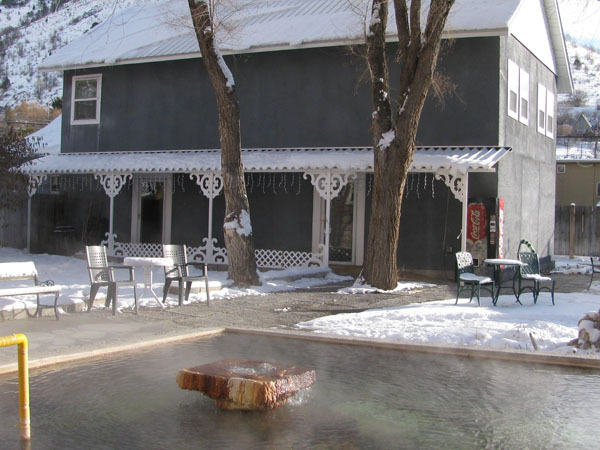 We also have bathhouse facilities for men and women.